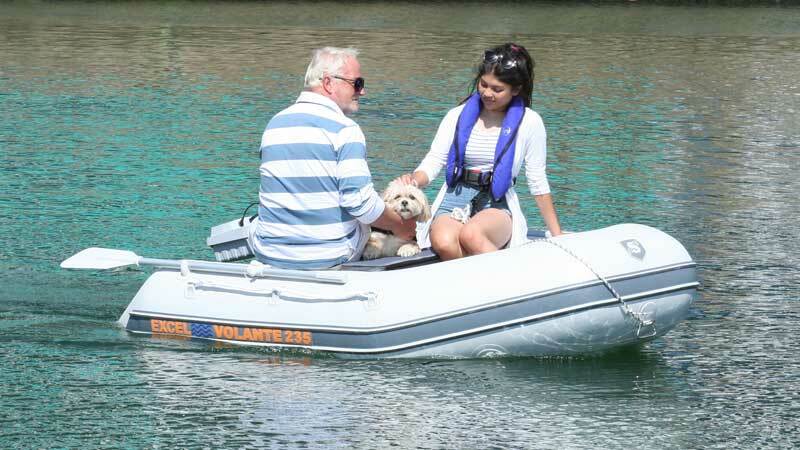 Inflatable Boats Sales at Excel Inflatables. RIBs and Outboard Engines. 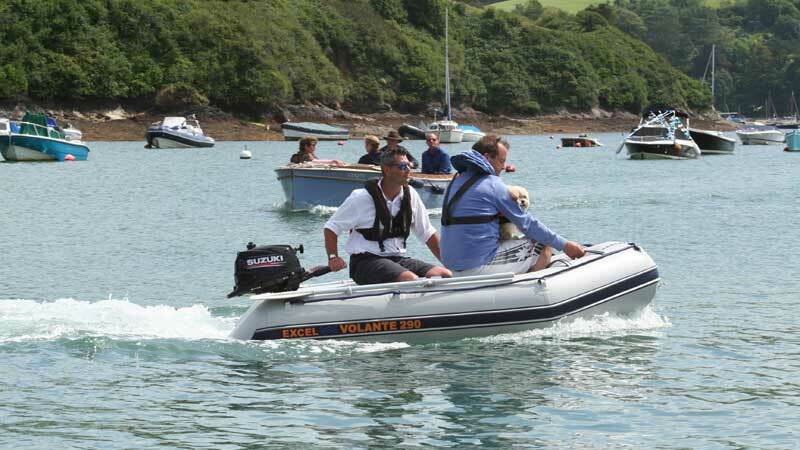 Using leading design and traditional construction methods we produce an extensive range of high specification inflatable boats & RIBs, at affordable prices complete with 5 years warranty on fabric and construction. Excel Volante SD models feature a patented, reinforced, high pressure air deck and deep "V" Inflatable keel for strength, stability and excellent seaworthiness. The Ventura SL Lightweight Tenders and Variane RT Round Tail range retain the high pressure air deck and maintain a compact and lightweight advantage. The Excel Vanguard XHD models sport smart, durable, non-slip Aluminium decks and are available up to 7m! SOUTHAMPTON BOAT SHOW 2018 - more here..
Excel ‘BEST BUY’ Awards - more here.. 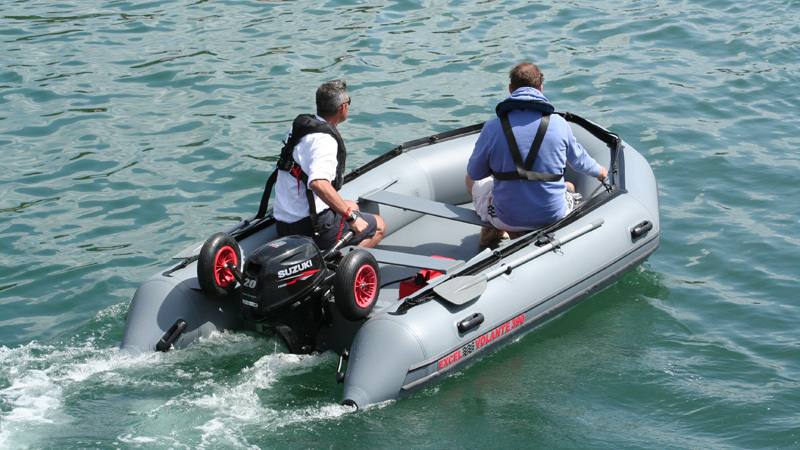 CONSIDERING BUYING AN INFLATABLE BOAT ONLINE? Please take a moment to consider these ‘WORDS OF WISDOM’. more here..
Read Forum ThreadS about Excel Inflatables - more here..
LONDON BOAT SHOW - more here.. The Inflatable Boat range includes 1.6m, 1.8m, 2m, 2.3m, 2.6m, 2.9m, preferred as tenders and the 3.3m, 3.6m models for all round recreational use. The 3.9m, 4.3m and 4.8m Vanguard XHD models for higher performance, diving and water sports and the 5.3m, 5.9m and 7m being ideal for professional and commercial users. 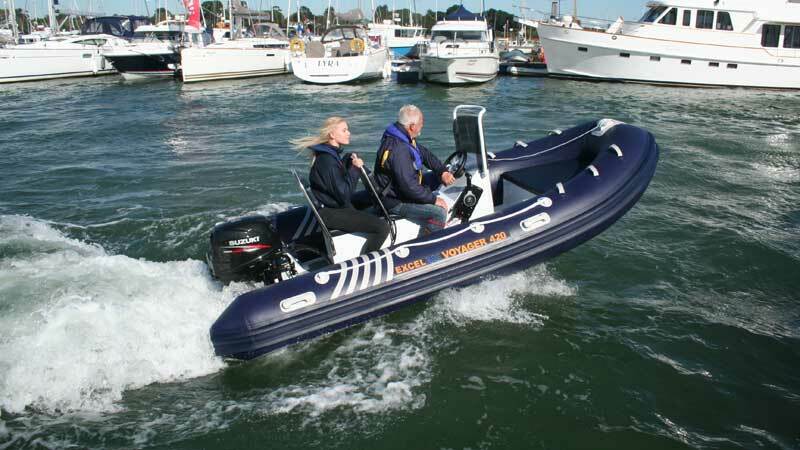 Yacht Tenders and Recreational RiBs from 2.4 to 5.2 metres. Also new for 2018 is the range of Vantage commercial Rigid Inflatable Boats from 4.0 to 7.5 metres. There are bespoke built to operators exacting requirements being ideal for Military, Emergency Services and SAR applications. 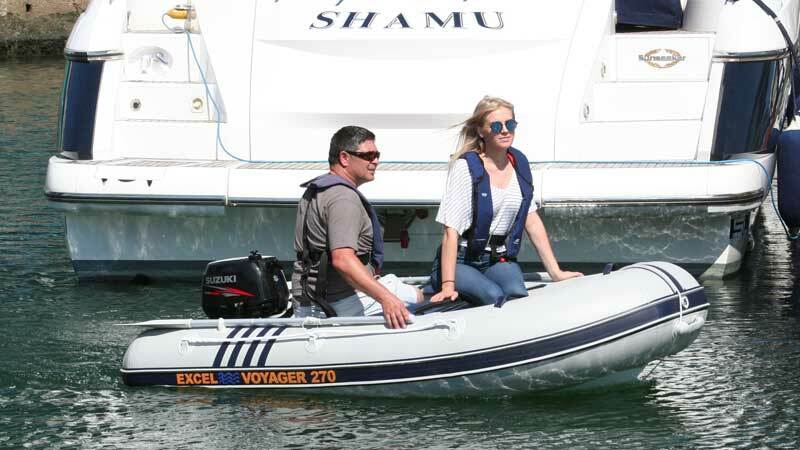 All Excel Inflatable boats over 2.5m long are fully compliant CE category "C" for inshore sea use and are manufactured with the strongest "Hytex 1100" fabric. "Hytex 1690"/ 1.2mm is optional for Professional applications. 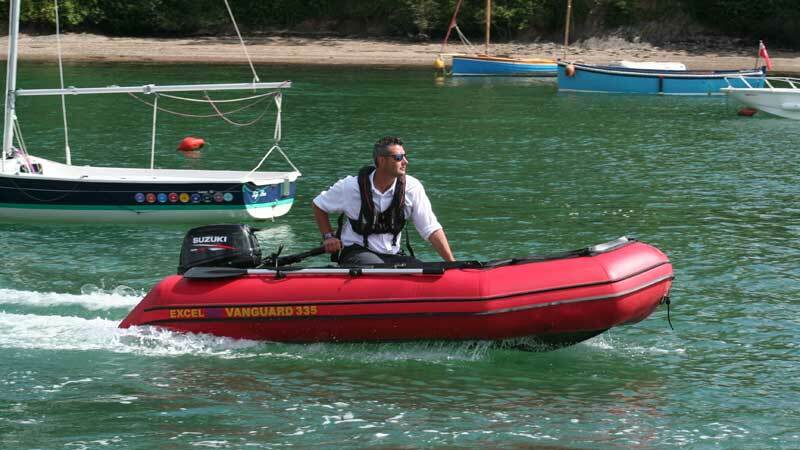 All Inflatable Boats and Rigid Inflatable Boats are available to order with optional Hypalon fabric. Carry Bag(s) All boats carry a 5 years warranty on Fabric and Construction. To compliment this extensive range of inflatable boats we are regional distributors for a number of Outboard engine manufacturers, offering excellent package deals and after sales support for Suzuki Outboards, Evinrude Outboards, Mercury Outboards, Tohatsu Outboards and Vector Outboards with Electric Outboards from Torqeedo, E Propulsion and Minn Kota. We now offer competitive rates for essential comprehensive boat insurance. more info..